If you're considering moving to Madison, you may not have considered the Universities and Colleges located within the city. Even if you're children are only in preschool and you have no plans to go back to college, the universities and colleges still matter. Often, universities include attractions open to the public and regular events. Some colleges will also offer events and attractions. In addition, if you settle in Madison for the next 15 years, you could have children headed off to college. In-state tuition is often far cheaper and most parents love the idea of their children staying close to home. The largest option is the University of Wisconsin-Madison. This university is a world-class research university and more than 43,000 students attend classes every year. In addition, it's home to the Chazen Museum of Art and offers a number of athletic programs as a part of the Big Ten Conference and the WCHA. The campus is also home to the School of Medicine and Public Health, the Discovery Building and so much more. Visiting the campus will also give you an opportunity to enjoy the Allen Centennial Garden, Wisconsin Memorial Union and the Babcock Hall Diary Store. Check out some of the UW highlights here. 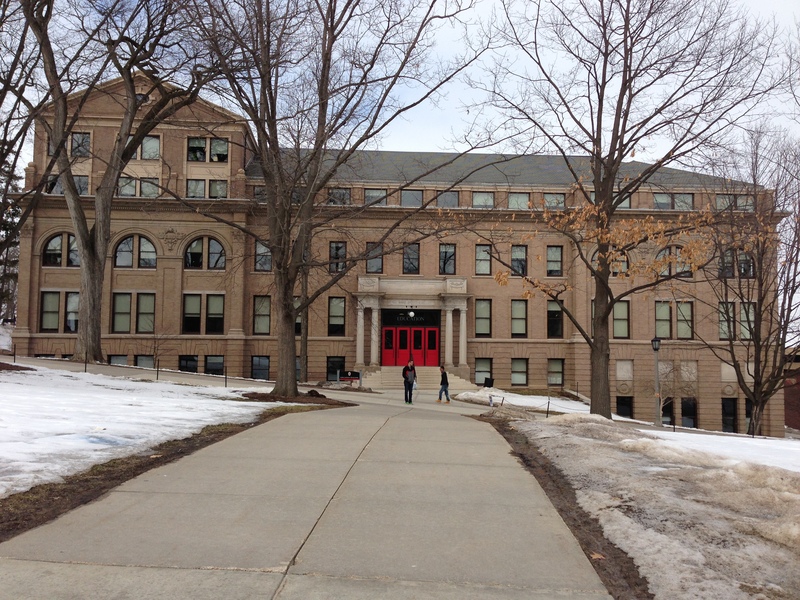 A Catholic college found off the shores of Lake Wingra, Edgewood College is the only independent liberal arts college in Madison. About 2,800 students attend the school every year and it has a lively campus. The school has become very environmentally friendly by making sure all the buildings exceed regulations for environmental impact. It's known as a Green Tier Campus and includes Dominican Hall, which is LEED Silver Certified. A nationally recognized community college serving around 50,000 students yearly, Madison college offers professional certificate programs and associate degree options. It's also home to the Mitby Theater, which provides many productions every year. There are a total of six campuses found within the Madison area. These colleges and universities make it easy to get an education in Madison. In addition, you'll find a few attractions on the campuses.